Spring break has come and gone. Here in Chicago it snowed two days and barely got above 30 degrees. At least I got to use my snow blower. But, that is not the point of this post. The point is to show the power of spring break. Spring break can be a time for rejuvenation before the final push of the school year. It can be a time for students to take a break from the stress of exams and homework. It is nice to have the students recover and see the last quarter with fresher minds. They come back a little more willing to learn. 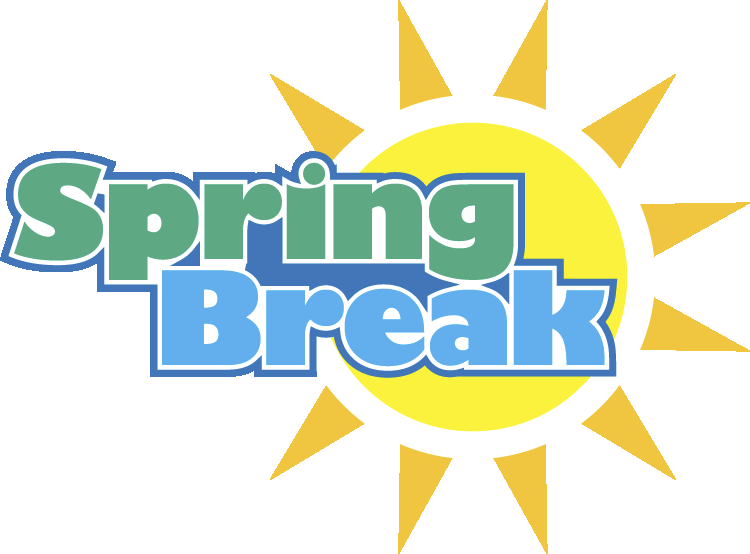 However, spring break can be a time for students to get ahead or caught up. There are forty-two videos John Green created for world history. They are amazing, and I use them as review for the AP exam. In Schoology, I have all forty videos posted with a short little quiz that a former student Deanna Duffy helped create last year. I set a calendar for the students that starts over break to have them watch all the videos by the exam, watching about one a day over the next forty days. In total, it is over 400 minutes over video. Several of my students used their spring break to complete ALL the videos. Every one of them. I am continually impressed by the amount of time some students put into their work. Now to be fair, there were some who did not start their videos at all. But many did more than they needed and used their break as a time to get ahead. When the students finish all their videos, they get a badge in Schoology called the Fault in Our John Green.